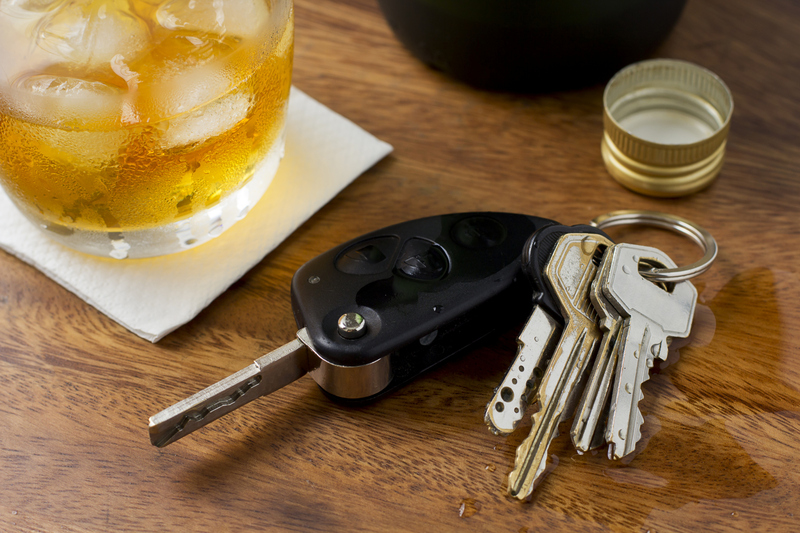 There are many technical defences for impaired driving, drive over 80 milligrams and refuse breath sample. As well, there are also defences based upon the Canadian Charter of Rights and Freedoms. It is never easy for the Crown to prove guilt beyond a reasonable doubt when the case is being defended by a tough and experienced lawyer. Mr. Anders has prosecuted and defended drunk driving trials for 37 years. Please check out the section in this website for testimonials. If you would like to speak with a former client, that can be arranged. Mr. Anders will spend hours with you in preparation. He will watch all the videos the Crown will disclose with you, and as well review with you every work in the written disclosure. If it will be necessary for you to testify at your trial, you will be super prepared. You really could not find a more experienced and caring lawyer to handle your impaired driving, D.U.I., over 80 mgs. (milligrams) or refuse breath sample.